LAKME is a very popular and one of the most pocket friendly brands in India when it comes to makeup along with having a recognized brand name over the years. I have most of its MAKEUP PRODUCTS, be it lipsticks, Eyeconic Kajal, lip gloss, nail paint, souffle, compact or huge range of Lakme Liquid Foundation. I was only left to try it's face loose powder and finally I got one too in soft pink shade, meant for light fair skin beauties. 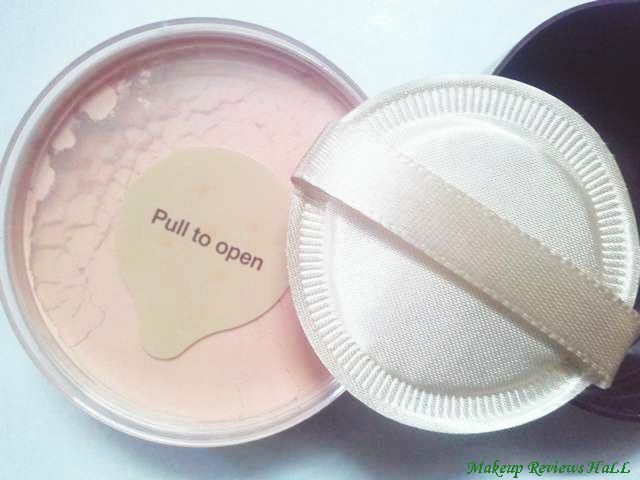 Let's start with the review of this rose loose powder with sunscreen. PRICE - Rs 140/- for 40 g.
This Lakme Loose Powder for face comes in 2 shades, one for fair skin tones and one for warm dusky wheatish skin tones. The shade SOFT PINK is for fair skin and WARM PINK is for wheatish skin. I have the one in soft pink which is little more dark pink than the warm which has a slight tint of pink to it. The packaging of this loose powder is not that great and somewhat difficult to handle like most of the loose powders being a little messy. It comes in round jar with a transparent inner cover with few holes to control the release of powder according to preference but still I really find it somewhat difficult to use than face compact, liquid and cream foundations since they don't scatter here and there creating a mess. Take a look below. 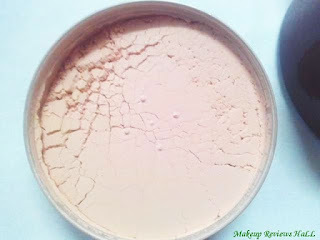 The texture of this face powder is very smooth and silky to touch. I just take some on the puff that comes with this and dab it all over my face. The powder do glides on my face easily on most areas but not so effortlessly on certain rough areas like my nose tip which remains somewhat dry in winters. Since I have a combination mix type of skin dry at some areas, oily at some so I do find it little difficult to blend this on rough areas. 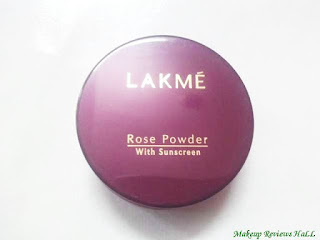 This Lakme Rose Loose Powder has very light to medium coverage just to give you a kind of touch up in case of emergencies or when you are in a hurry running short of time and this loose powder comes as a quick fix that time. I prefer using this in summer to keep oiliness at bay which it definitely does giving a matte finish and keeping oil at bay for few hours easily if not whole day. I totally avoid using it in winters since it tends to highlight my dry areas even more making my dry lines even more prominent. Overall this is just a light to medium coverage loose powder specially good for oily skin beauties and that too if used in summers. This comes in only 2 shades, warm with a soft yellow pink tint for dusky wheatish skin tones and soft pink with dark pink color for fair skin beauties. 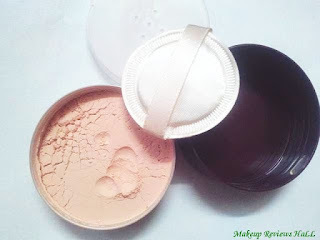 If you have oily skin which requires just the little coverage and touch on daily basis, then this powder is definitely for you buy if you have dry skin with lot of imperfections and blemishes which requires heavy coverage then this is not at all for you. If you fall somewhere on the middle category, then you can definitely try this once since you have nothing to loose, moreover this comes at a very affordable price with easily availability almost everywhere both online and offline. Has a silky smooth texture. Glides easily on oily skin giving matte finish. Adds nice radiant glow to skin. Not so travel friendly to carry. Comes only in 2 shades. Not for heavy or buildable coverage. I remember this used to be my favorite during college time. 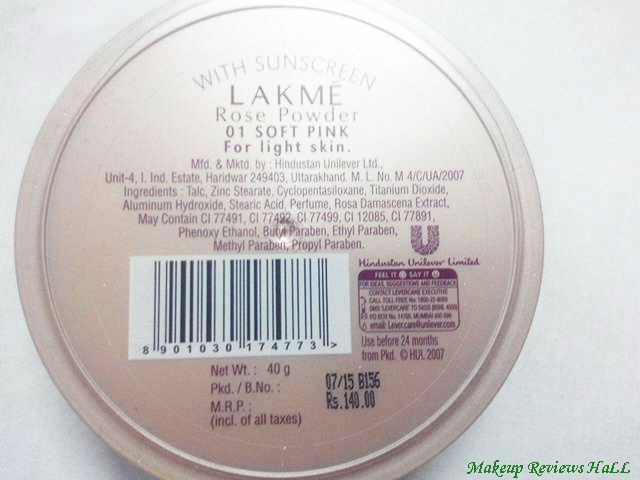 I have bought Lakmé rose powder so many times. But never managed to use it up fully even once before the expiry date.